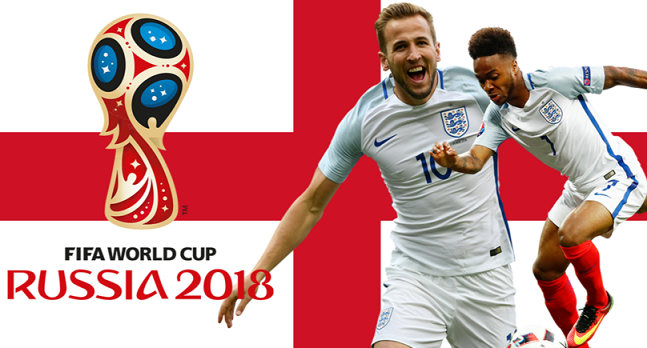 What can the England football team learn from procurement? With the excitement of the World Cup building, I wanted to give the England football boys some advice to help them along their way in Russia. So what can England learn from procurement? 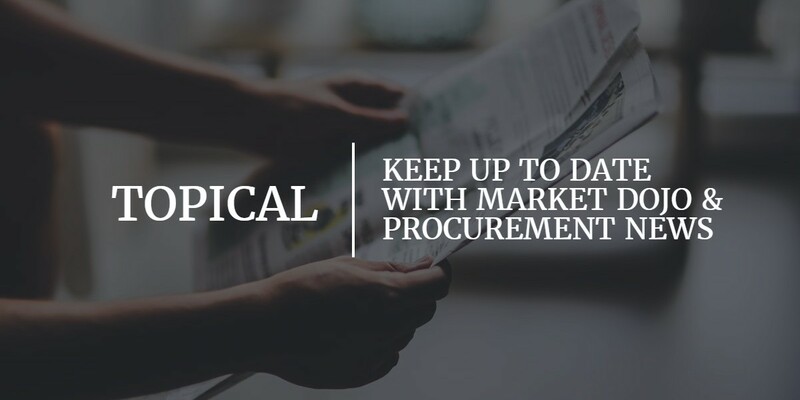 Within procurement it’s essential to plan ahead, and in order to do so you must identify your own business’, your incumbents’ and other potential suppliers’ positions within the market to make predictions on any changes based on research data. This better enables you to develop a negotiation strategy for obtaining the best possible value on necessary goods within any category. Equally, when it comes to football, the England squad must identify their own position and draw comparisons against their opponents to highlight each of their strengths and weaknesses. This will help them to develop a strategic game plan to better their chances of success. Find out how Market Dojo can help your team plan ahead and analyse spend with Category Dojo. Communication – Communicating openly with suppliers is essential to building a strong relationship. You must learn their capabilities and requirements and understand their concerns, in order to build mutually beneficial arrangements. Respect – Mutual respect and appreciation along with the open communication as mentioned above allows both parties to consider each other’s needs to collaboratively work towards agreements with equal benefit to both buyer and supplier. This ensures an efficient and effective process. Trust – Trust is a vital component to building a strong relationship and is established using the two factors above; mutual respect and open communication. Gaining this trust increases the likelihood of establishing a strong relationship and converting your supplier into a vested partner in your business. These components of supplier relationship management are also transferable to the England setup. The players must trust, respect and openly communicate with each other, as well as with the management in order to work together as a team. Not only will this improve their teamwork but should they use these communication skills as well as the feelings of trust and respect towards their opponents and officials alike, it will also help the players to establish themselves as key role models for young fans. Find out how Market Dojo can help your team build supplier relationships with SIM Dojo. Procurement departments realise that each link within the supply chain is of equal importance to the next. Similarly on a smaller scale, within a business it is not just those ‘goal scorers’ i.e. the salesperson making the highest margin, or the buyer obtaining the best value on a particular item, that are important. It is the rest of the team, the other departments that enable the ‘goal scorer’ to do their job to the best ability. Likewise with football; the strikers add value by scoring goals, the midfield create opportunities and the defenders manage the risk for the goalkeeper. No one player can win the World Cup single-handedly, its about working together as a team, utilising the individual players’ strengths and exploiting your opponents’ weaknesses. Find out how Market Dojo can help your team work collaboratively with your suppliers using Innovation Dojo. For more information on how Market Dojo can help you contact us at info@marketdojo.com or +44 (0) 117 230 9200.